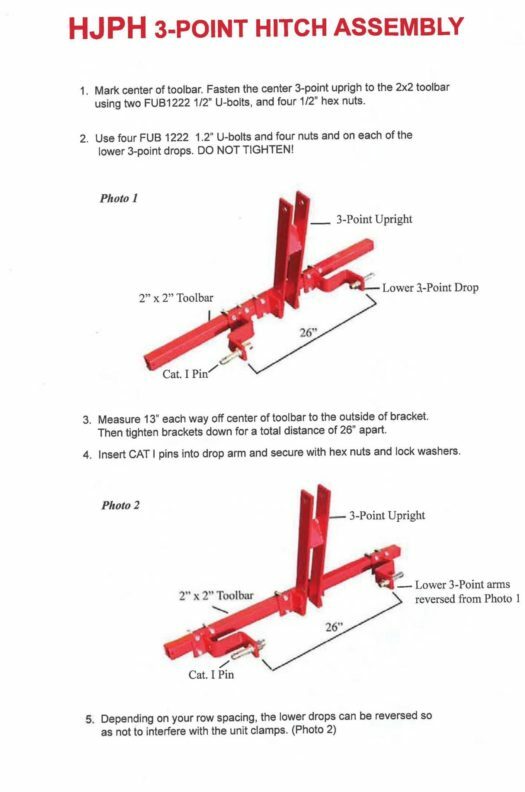 3 Point Hitch is Cat I. 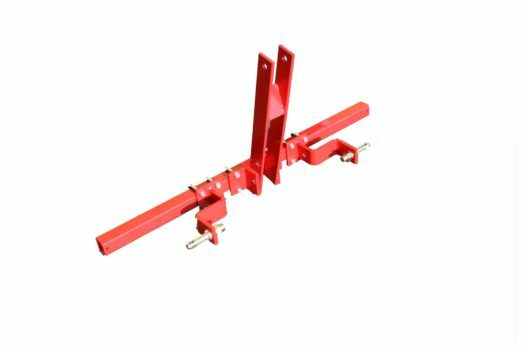 The 4ft Toolbar is a Standard 2 x 2 O.D. Toolbar. Used for Models JPH-U and TDR-U Seeders All mounting hardware included. 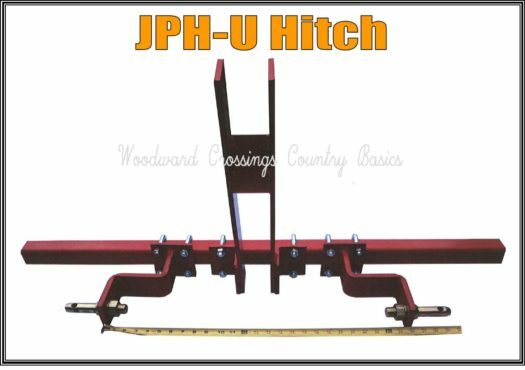 The 4ft Toolbar on the Part# HJPH is a Standard 2 x 2 O.D. Toolbar. 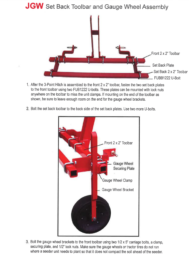 The 4 ft toolbar comes standard but other lengths are available to customize your row or bed configuration.